Zoho CRM software is an online Customer Relationship Management (CRM) system for managing your sales, marketing & support in a single system. 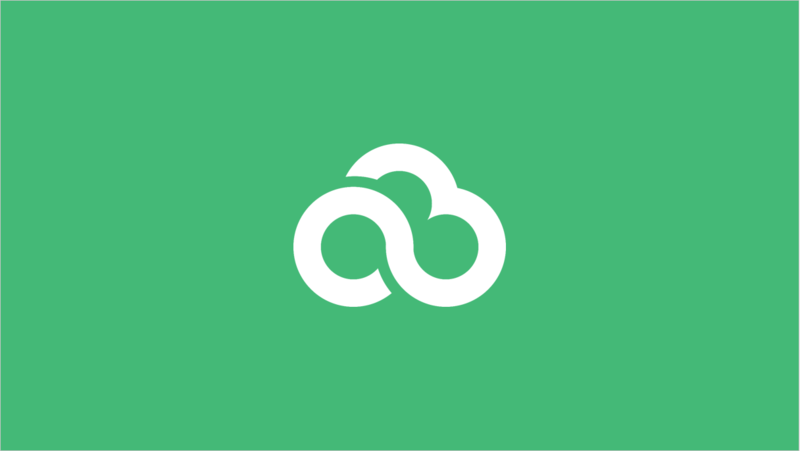 Connecting with the Zoho CRM API allows Popdock to bring in all your real-time data. Then, easily drill down using a variety of Popdock features to get the exact data you want. Access your data via an iPhone, iPad, or web browser. 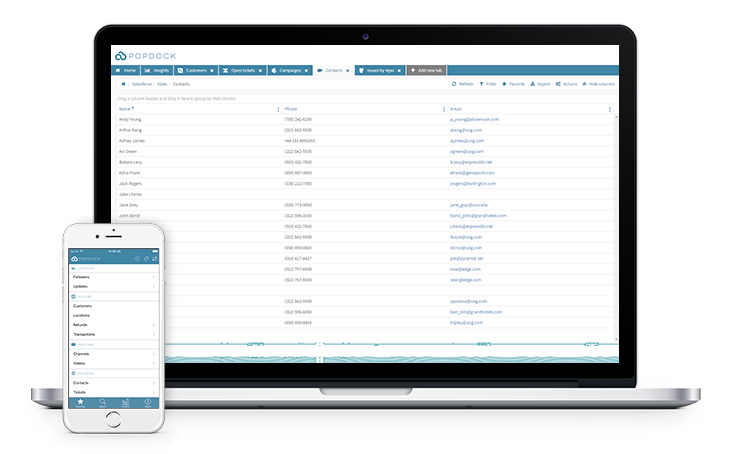 Any list you create in Popdock can be refreshed and updated at any time and it will pull in real-time data from Zoho CRM.